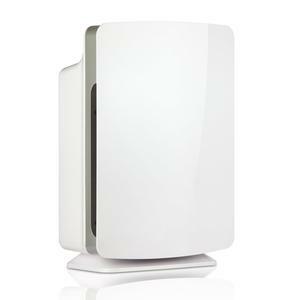 Today, I’m going to put under spotlight the Alen Paralda Tower HEPA air purifier. After seeing it in action for about a year, I think I’ve given it enough time to prove its worth. Has it been a good investment? 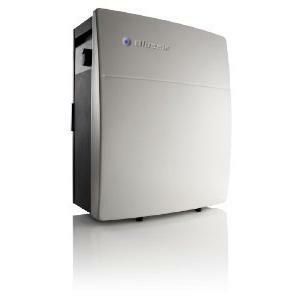 Read on the rest of this air purifier review to find out. While asthma may be the more familiar term, COPD is actually the third leading cause of death in America (based on 2009 statistics). One reason why COPD is less commonly mentioned compared to asthma is because the two are similar. So similar such that many tend to mistake their COPD condition as asthma. For educational purpose, let me elaborate swiftly on what is COPD and how it differs from asthma. 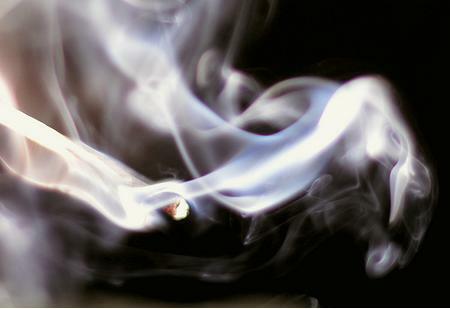 While asthma usually begins at young age, COPD strikes among those who have smoked for extended period of time. When put under spirometry test, respirotary airways of asthma sufferers may show some changes but they can be reversed back to normal with the aid of medical treatment. The airways of COPD sufferers on the other hand, do not respond to medical treatment. My grandmother was diagnosed with COPD few years back. Unlike the majority of COPD patients, my grandmother is not a smoker. But my grandfather is a chronic smoker and they’ve been living together for years. A year ago, I noticed signs of deteroriation to her health and everyone in the family started to worry. After doing some googling and talking to her doctors, I decided that the best attempt that I could do on my part was to get her an air purifier. I was a novice to the world of air purifier back then and I couldn’t recall exactly how I ended up with the Alen Paralda. But anyway, it’s been more than a year now. Based on my assessment backed by feedback collected from my grandma and relatives, I can say that the Alen Paralda has done incredibly well in easing up the my grandma’s suffering. 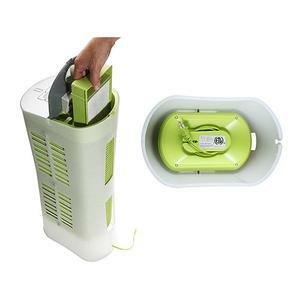 It is rare or almost non-existent for a purifier company to offer allergy relief guarantee. 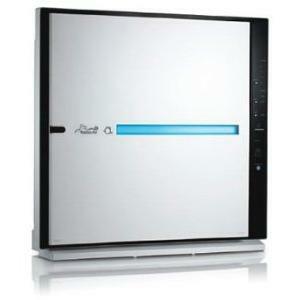 After all, the effectiveness of an air purifier is not determined by a single but rather, a number of factors. From room size to pollutant level. Alen Corp‘s lifetime limited warranty is one that is rivaled only by few. But the company decides to take the customer service level up another notch with its Allergy Relief Guarantee. Here is how the guarantee works. 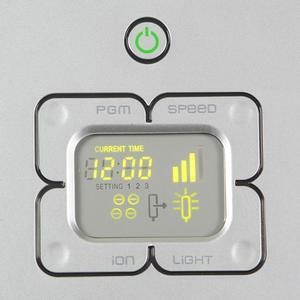 After you purchased your Alen Paralda, bring it home and simply turn it on. If within 48 hours you feel that you’re not completely satisfied, you can call them within 60 days. I still remember when I passed the brand new Alen Paralda to my grandma, she was so delighted and immediately placed it in her living room. For your info, she is usually quite picky. She doesn’t usually allow any furniture or appliance to be placed in her living room other than her personally selected items. It was only after going through all the Alen Paralda air puriifer reviews that I realize my grandma is not an exception. Everyone who had bought the same unit are equally charmed by the gorgeous design of Alen Paralda. What I see as the biggest shortcoming of Alen Paralda is the fact that it is actually not using True-HEPA filter. 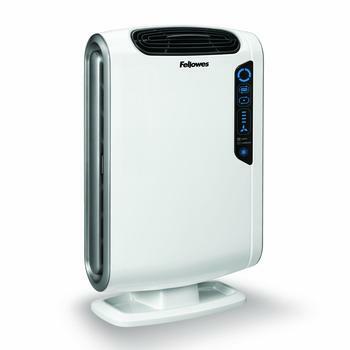 The better air purifier models at similar price range usually come with True-HEPA. 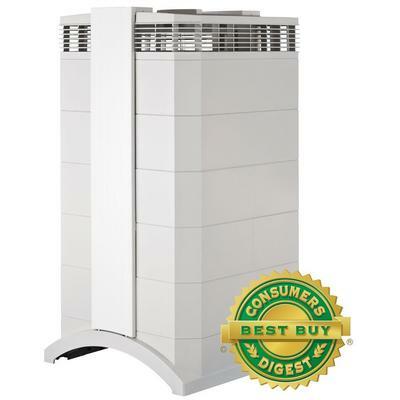 So not equipping this model with True-HEPA filter is what I see as the biggest mistake made by the company. In addition, the availability of different filter types to choose from proves to be confusing for some buyers. Make sure you check the box specification carefully. There are 4 types of filter to opt from: HEPA-Pure, HEPA-Fresh, HEPA-Silver and HEPA-OdorCell. HEPA-Pure is nothing but electrostatically charged filter designed to remove particles. 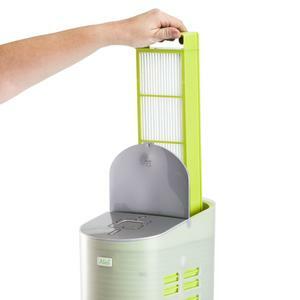 HEPA-Fresh is a combination of electrostatically charged with activated carbon filter to remove particles and odors. HEPA-Silver is a combination of electrostatically charged with anti-microbial Silver-Ion filter to remove particles and prevent mold growth. Which filter-type is better depends on your needs. Just make sure you read the package carefully before hitting the check out button! 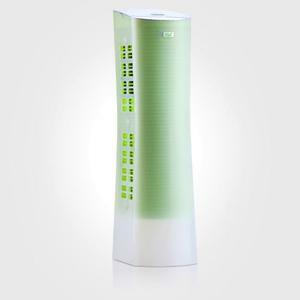 That’s all I have to share about the Alen Paralda Tower air purifier. I have to admit it wasn’t such an educated choice when I end up with a brand new Alen Paralda. But after seeing it work for more than a year, I’m glad it had not been a bad decision after all. Do you think it passes all your criteria and worths a place in your living room? 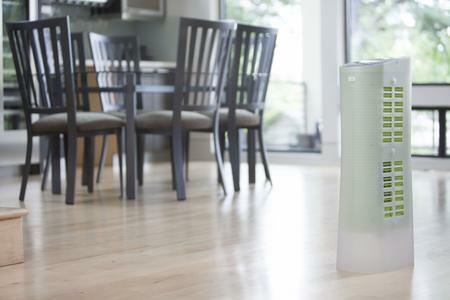 If you’re still looking around for the best air purifier, why not check out our pick for the ultimate air purifier champion.